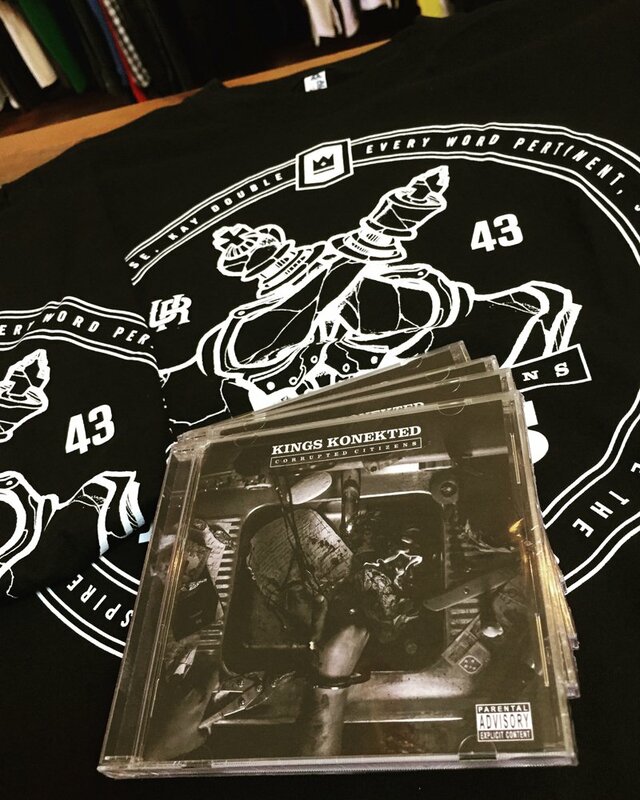 KINGS KONEKTED Album has landed at Cold Krush! 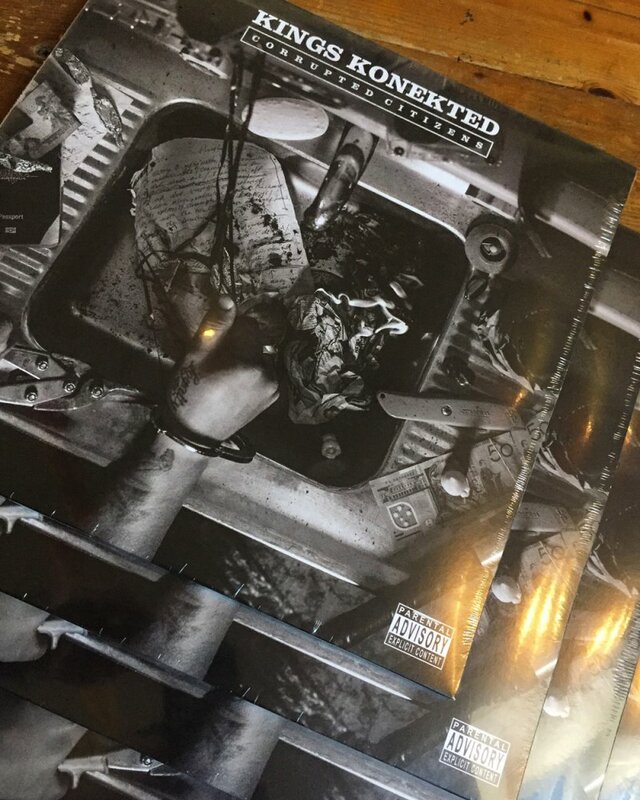 Just landed this great new release from the Unkut Recordings family. 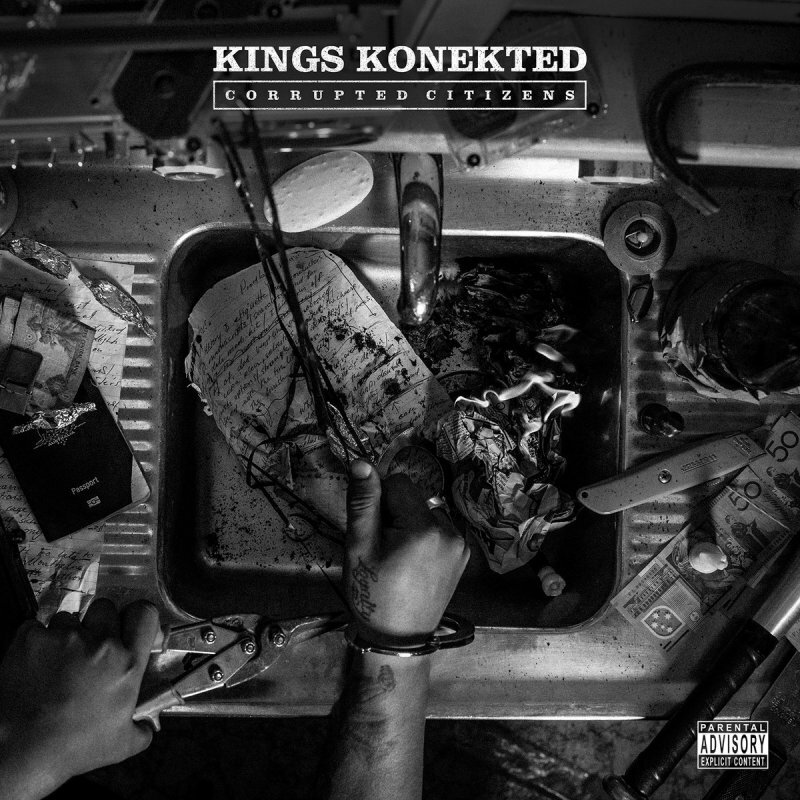 Known for their high quality releases, this album is no exception. 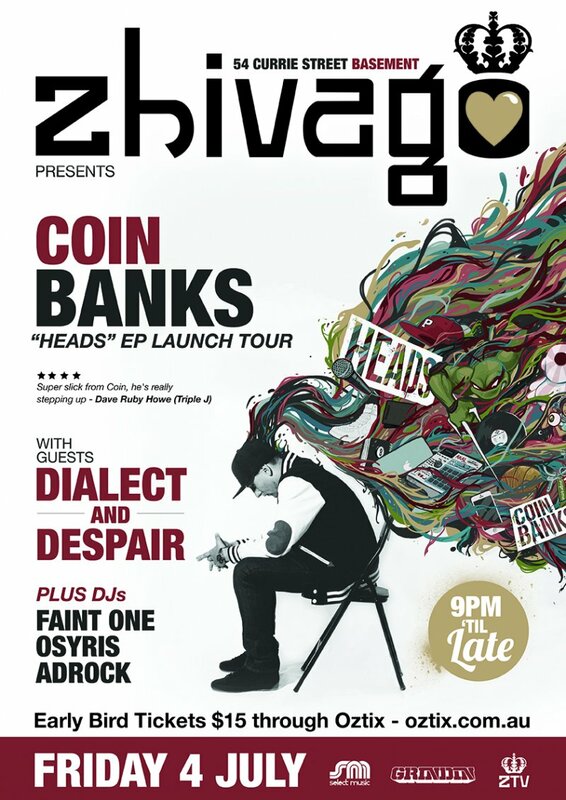 Out of Perth touring his debut EP, Coin Banks will be rocking the mic at Zhivago in Adelaide, with support from Dialect & Despair and DJ's Faint One, Osyris and Adrock. Will be a great night at Adelaide's favourite night spot! 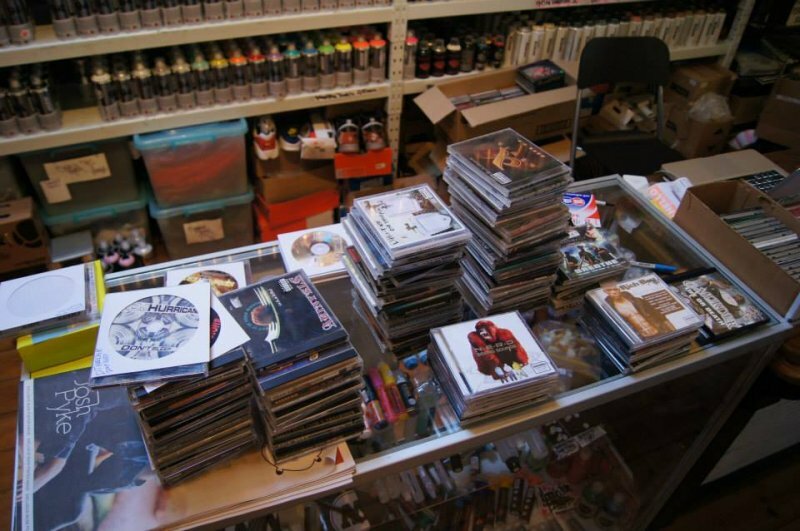 Check out Zhivago upcoming events here..
Tonnes of second hand rap CD's going out today, over 250 titles hitting the shelves at bargain basement prices! !